Window Car Flags-Money Makers Dist. 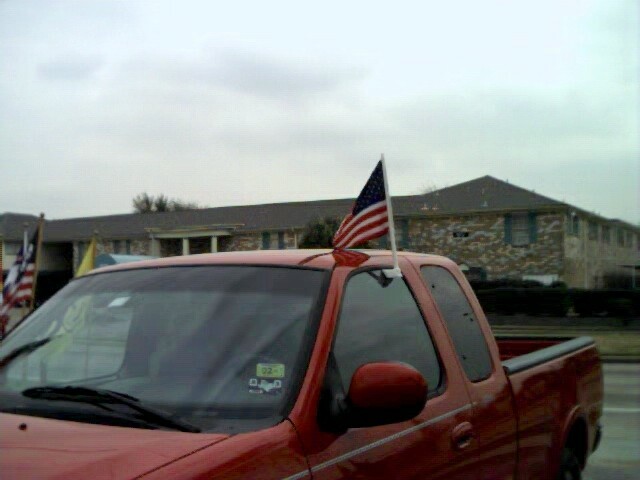 Fit the inverted U-shaped portion of the flag base over your window. Roll the window completely up to secure the base. Fly your flag - show your colors. This heavy-duty polyester flag is actually 2 flags sewn together making it one of the strongest car flags on the market. It is intended to be used within the speed limits of our highways. 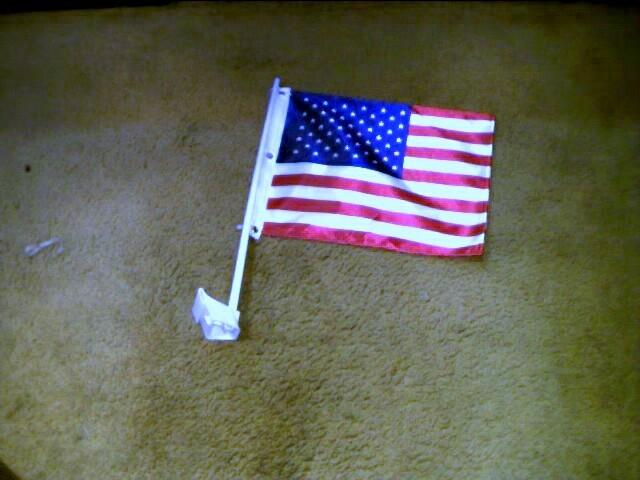 Excessive speeds will hasten the deterioration of the flag.